Landlords and those in charge of letting residential properties have a legal duty to ensure their properties are safe on a number of levels. This includes ensuring that the hard wiring (internal wiring, fuse boards, sockets, and switches) in the property is safe and complies with regulations. This duty also extends to making sure any portable electrical equipment supplied is safe. So, for example, kettles, televisions and plug-in heaters must all be checked on a regular basis to make sure they don’t pose an electrical danger. Testing portable electrical appliances is called PAT testing and the frequency of tests isn’t specified as such in law. However, landlords must fulfil their duty of care towards tenants and the Electrical Safety Council recommends initial testing of appliances when the property is first let and then at periodic intervals e.g. every year. To help landlords fulfil their legal obligations, our company’s electrical technicians are fully qualified to carry out both hard wiring tests and PAT testing in properties. 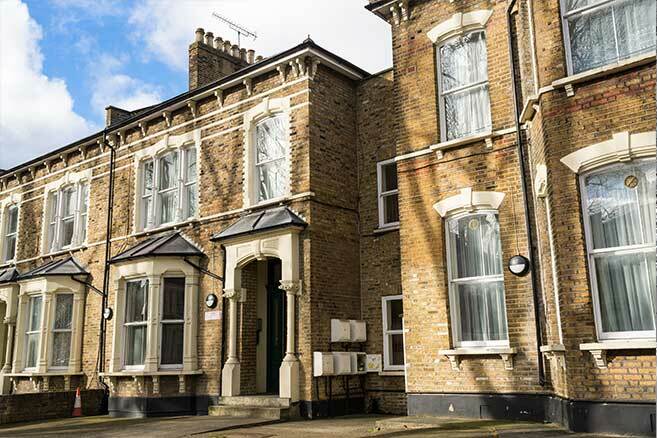 Indeed, we’re experienced in working not only for private landlords but also for housing associations, looking after electrical safety and providing electrical certificates for a portfolio of domestic properties. We also carry out electrical testing in offices and commercial buildings. Not only does PAT and electrical testing protect tenants, but it also protects landlords, who are then able to show they’ve fulfilled their duty of care on a number of levels. In the event of a claim, this is an invaluable defence. WHY DO LANDLORDS NEED CERTIFICATES? Providing a safe place for tenants and a safe place of work for employees is one of the basic duties in health and safety law. Those who don’t comply with the various electrical laws and standards can get into legal trouble, which isn’t worth the risk or the worry. Also, ignorance isn’t a defence! Essentially, landlords need an Electrical Installation Condition Report (EICR) when letting out premises. This must be kept up to date with checks at periodic intervals after the property is let. It’s also a requirement before selling a property and when buying a property that’s been previously occupied. The average period for a full electrical inspection is every 3-5 years. This provides landlords with up-to-date electrical certificates declaring the safety of electrical installations, as well as specifying any work necessary for compliance. The benefit is peace of mind and safe premises, which are invaluable!